More fighter pilots took the $225,000 bonus to extend their contracts for nine years than senior Air Force officials have indicated. 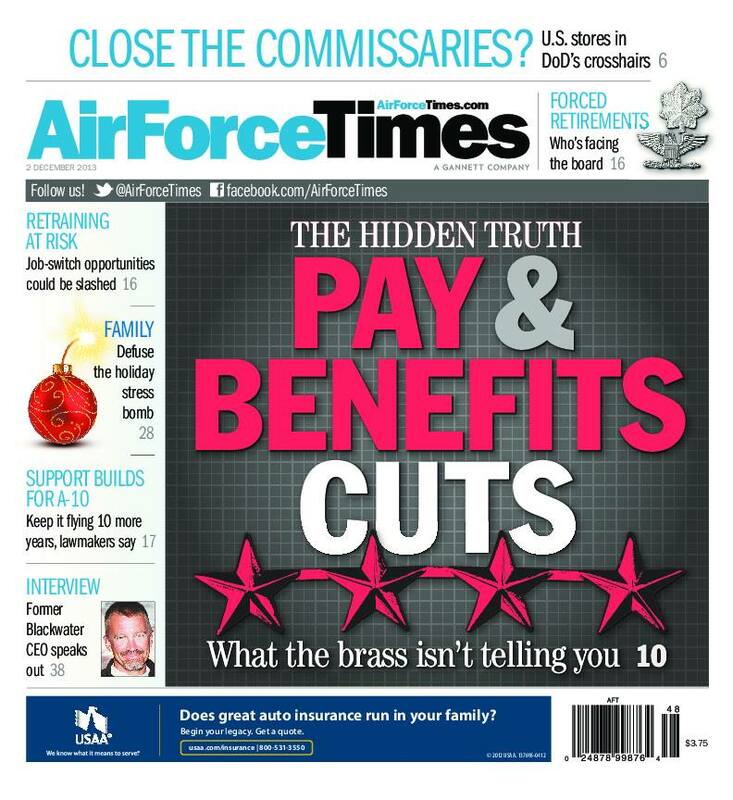 Air Force Times looks at how many fighter pilots took the bonus in fiscal 2013 and why Acting Air Force Secretary Eric Fanning said earlier this month that pilots were being lured away by the airlines. Also this week: Next month, the Air Force plans to roll out its new web portal that will support mobile devices, such as smart phones and tablets. Here is what you need to know. Meanwhile, budget cuts have limited the opportunities for enlisted airmen to retrain. If you need to retrain in order to reenlist, read how you will be affected. Facing drastic cuts in defense spending, the Air Force has said it needs to ground all A-10s to save billions of dollars, but Warthog supporters are having none of it. Lawmakers are waging a fight to force the Defense Department to keep the A-10. And RQ-4 Global Hawks have played a role in disaster relief efforts in the Philippines, providing valuable imagery so that rescuers can find people who need help and coordinate aid.